A spectacular lunar phenomenon of the ‘Harvest Moon’ will be visible on the nights of September 24 and September 25. 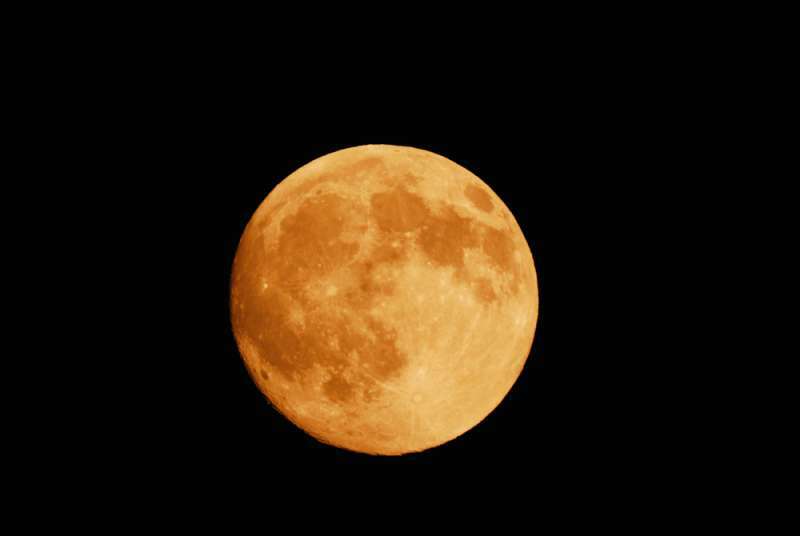 What is the ‘Harvest Moon’ and what should we expect from it? Let’s find out. Don’t miss the ‘Harvest Moon’ tonight! This year, the incredible lunar phenomenon of the ‘Harvest Moon’ takes place in September. 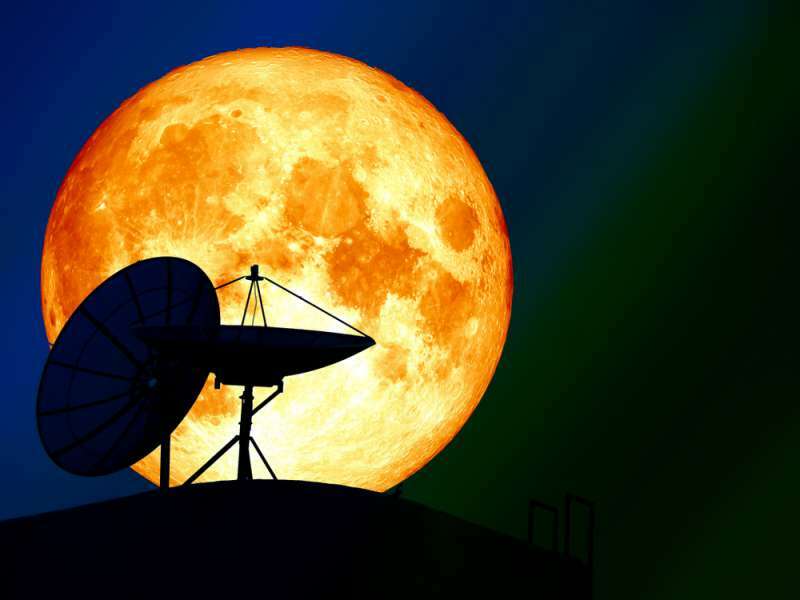 The moon will turn full during two nights, on September 24 and at 10:52 p.m. EDT on September 25. READ ALSO: Strawberry Moon 2018: Will June’s Full Moon Affect Your Sleep? The ‘Harvest Moon’ got the name because the bright moonlight helps farmers with the harvest. This is the most favorable period due to unseasonably warm fall temperatures. What should we expect from it? Like during numerous other lunar phenomena, during the ‘Harvest Moon’ aged people and patients with low blood pressure and cardiovascular disorders may suffer from headaches and minor ailments. However, astrologists stress that for most people this spectacular lunar event is more beneficial than we might think. There's a huge opportunity for personal and professional growth for all zodiac signs. READ ALSO: Emotionally Difficult Period Ahead! How Might Rare Blood Moon Eclipse Affect Your Mood And Choices? This full moon is taking place in the ambitious and powerful sign of Aries, which can affect people’s career and family achievements. So, if you’ve been thinking about a salary raise, it’s just a perfect time to talk to your boss. Tonight’s ‘Harvest Moon’ must be breathtaking. Be sure not to miss it!